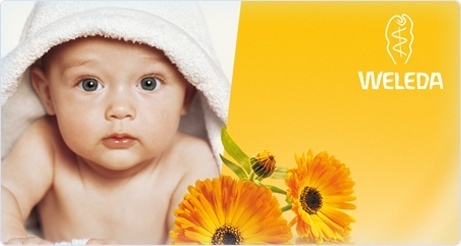 Weleda Calendula Baby Care provides comfort and supports the development of healthy skin. 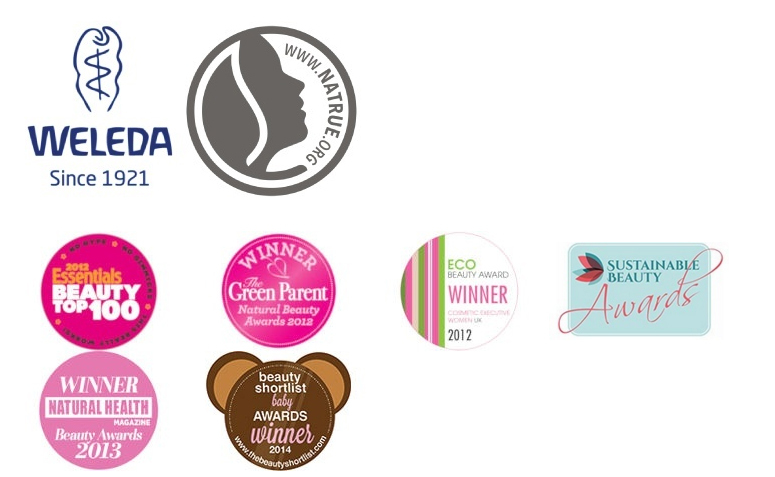 All our products have been developed with the assistance of physicians and midwives and are dermatological tested. Water (Aqua), Coco-Glucoside, Prunus Amygdalus Dulcis (Sweet Almond) Oil, Alcohol, Disodium Cocoyl Glutamate, Sesamum Indicum (Sesame) Seed Oil, Glycerin, Carrageenan (Carrageenan) Extract, Sodium Cocoyl Glutamate (Sodium Cocoyl Glutamate), Calendula Officinalis (Calendula) Flower Extract, Xanthan Gum, Lactic Acid, Fragrance (Parfum)*, Limonene*, Linalool*. Apply to the body and hair, lather gently and rinse well.